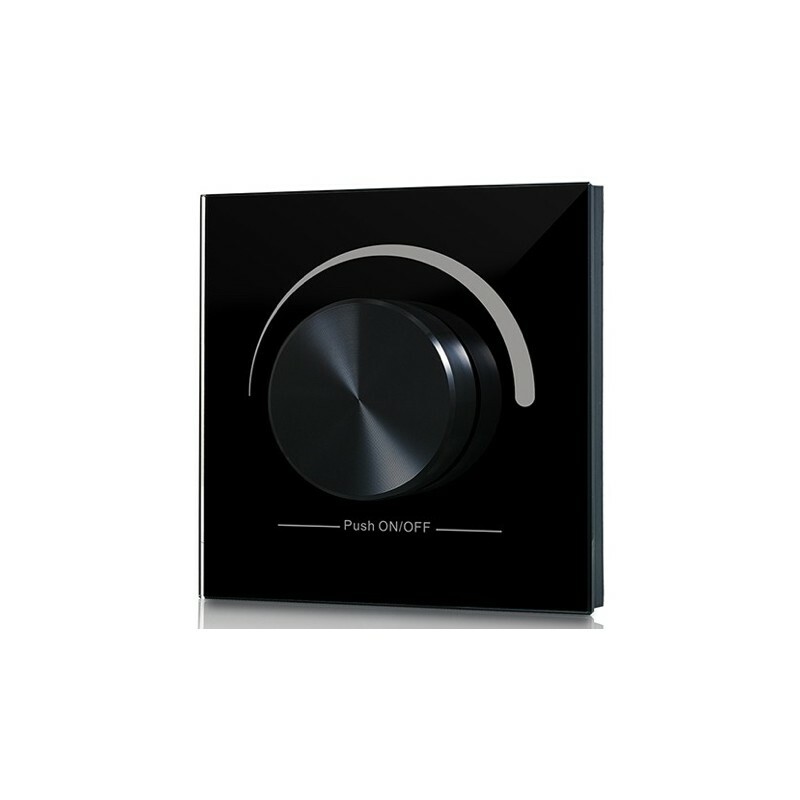 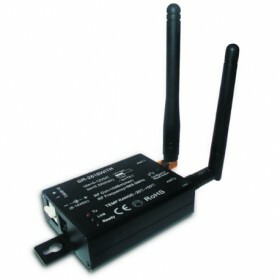 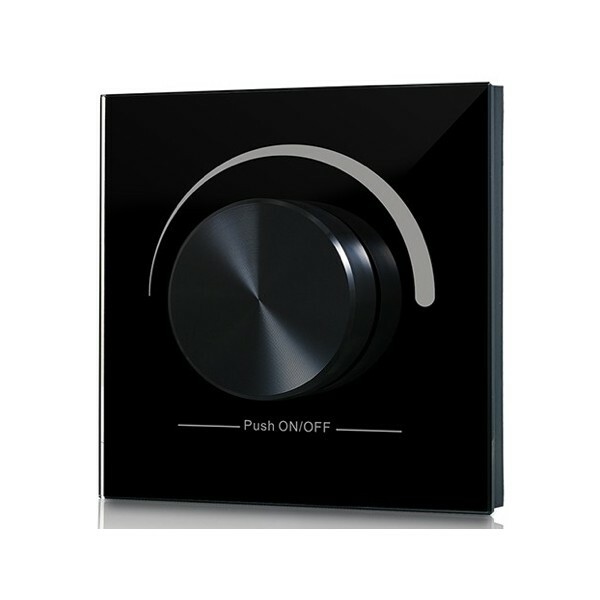 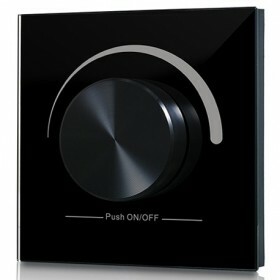 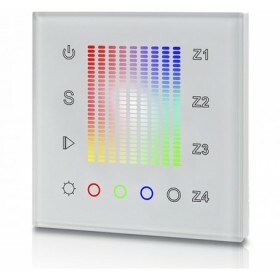 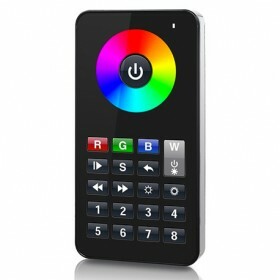 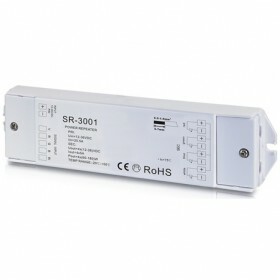 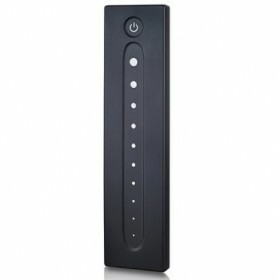 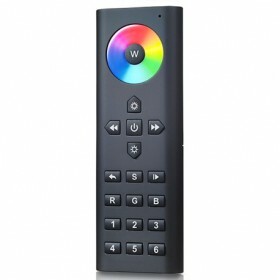 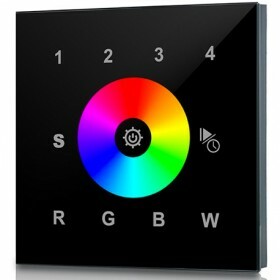 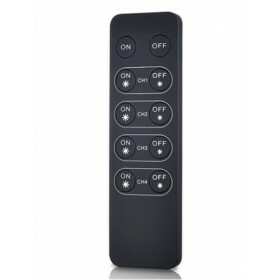 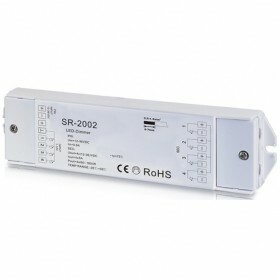 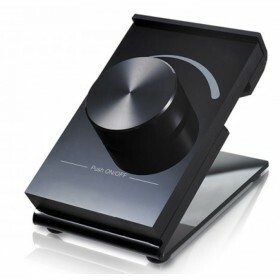 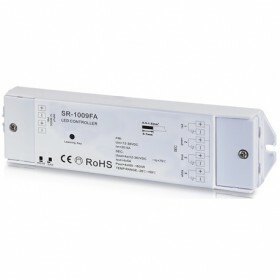 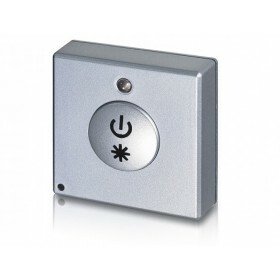 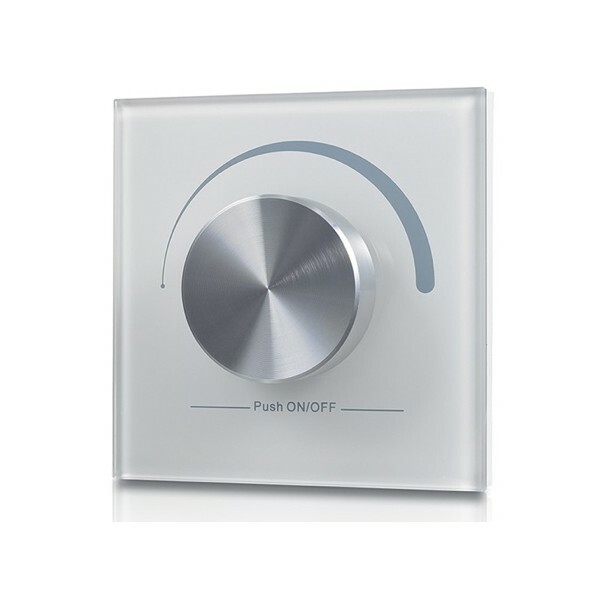 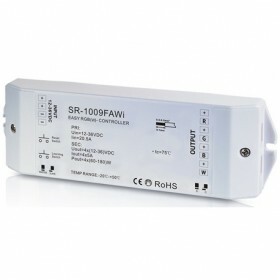 RF rotary dimmer LS-SR2805R is remote dimmer controller with rotary knob to switch and dim single color LED lighting. 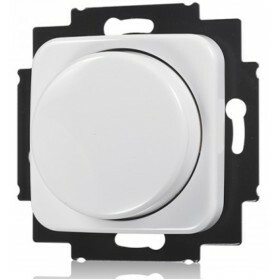 Designed with high strength tempered glass material, the rotary dimmer features sooth dimming without any flickering from 0.1% to 100%. 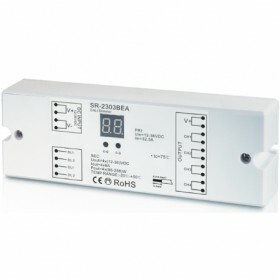 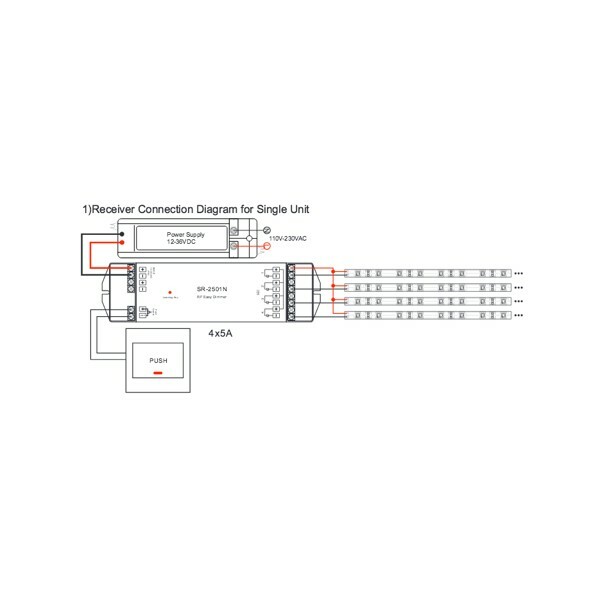 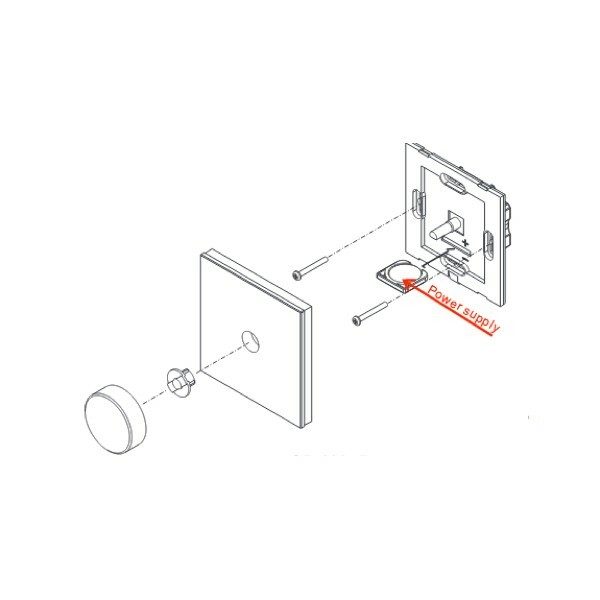 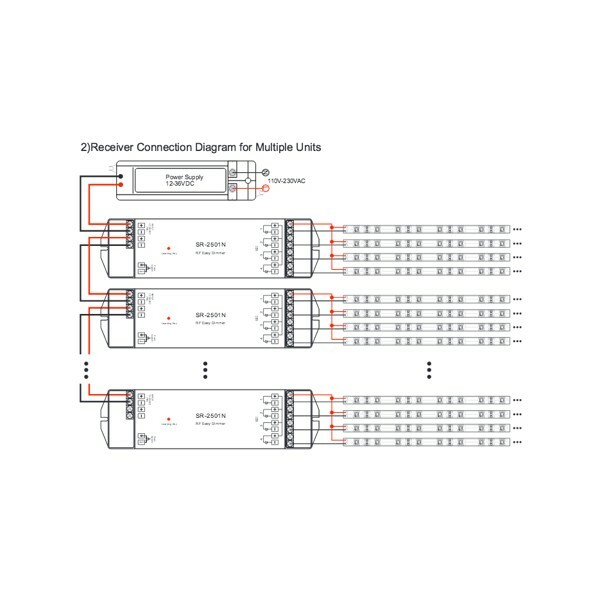 Each dimmer can control 1 zone with endless receivers. 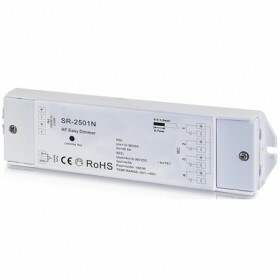 The imported built-in battery will power the RF dimmer controller for up to 5 years without having to replace battery frequently. 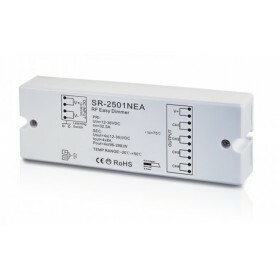 Compatible with SR-2501N series RF receivers that are available in both constant voltage and constant current versions, the rotary dimmer can control different types of LED lights. 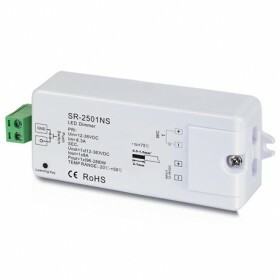 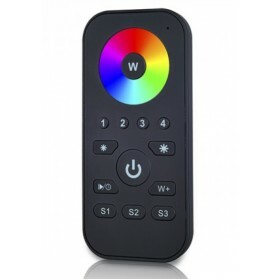 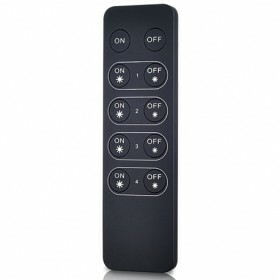 Reliable & stable switch and dimming control function, control range >20M. Battery in the remote is with long life span. 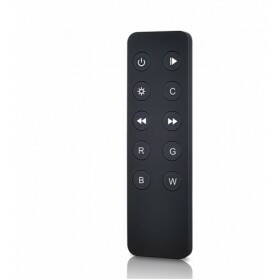 It normally can use for 1 years.